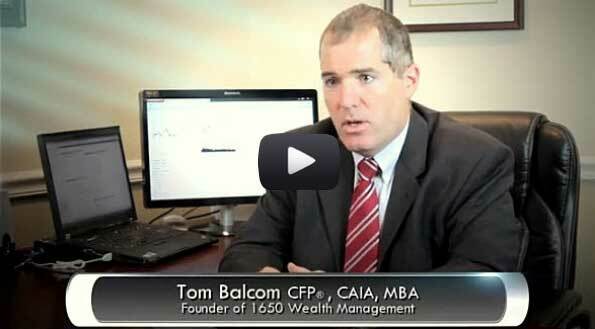 Watch our video below to learn more about 1650 Wealth Management and what makes us different from other firms. 1650 Wealth Management is an independent, private wealth management firm located in Fort Lauderdale, Florida. We specialize in working with high net worth individuals, business owners, corporate executives and retirees, to simplify their financial lives. We take pride in creating and actively managing custom 401(k), retirement (Roth and Traditional IRA’s), individual and trust accounts, utilizing a disciplined investment strategy designed to grow and protect your wealth, while employing tax minimization strategies. As an independent, private wealth management firm, we have the freedom to select the best investment vehicles, across thousands of investment products and companies, utilizing only those which best meet your financial goals. We are free from corporate mandates, meeting sales quota’s, answering to stockholders and limited investment options, inherent at larger institutions. 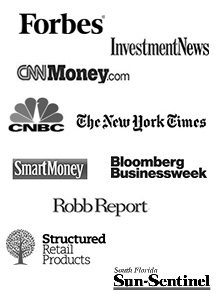 Our board certified, fee-only, independent wealth management advisors posses nearly 20 years of private wealth investment management expertise, providing objective and transparent investment counsel, with a fiduciary duty. 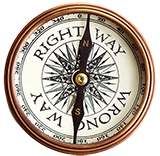 As fiduciary advisors, we are required by law to act in the best interest of our clients’ at all times. Our clients’ have the assurance that our investment strategies are free from conflicts of interest and are always fully transparent and objective. We work for you on a Fee-Only basis. As an independent, private wealth management firm, we are committed to a fully transparent culture that places your financial interests first. We do not receive sales commissions. We receive no financial incentives to utilize one investment vehicle over another. We simply receive a management fee for managing your account, keeping our interests aligned. Your success is our success. As a Registered Investment Advisor (RIA firm), we provide an exceptional, high-touch, boutique experience for our clients’ and strive to provide the highest level of private wealth management servicing. You have many choices when seeking fiduciary financial advisors in Fort Lauderdale. We welcome you to meet with our experienced wealth management advisors and invite you to schedule a 60 minute complimentary consultation to discuss your personal financial goals. Please call or email us today to schedule your no-obligation consultation. We look forward to meeting with you!